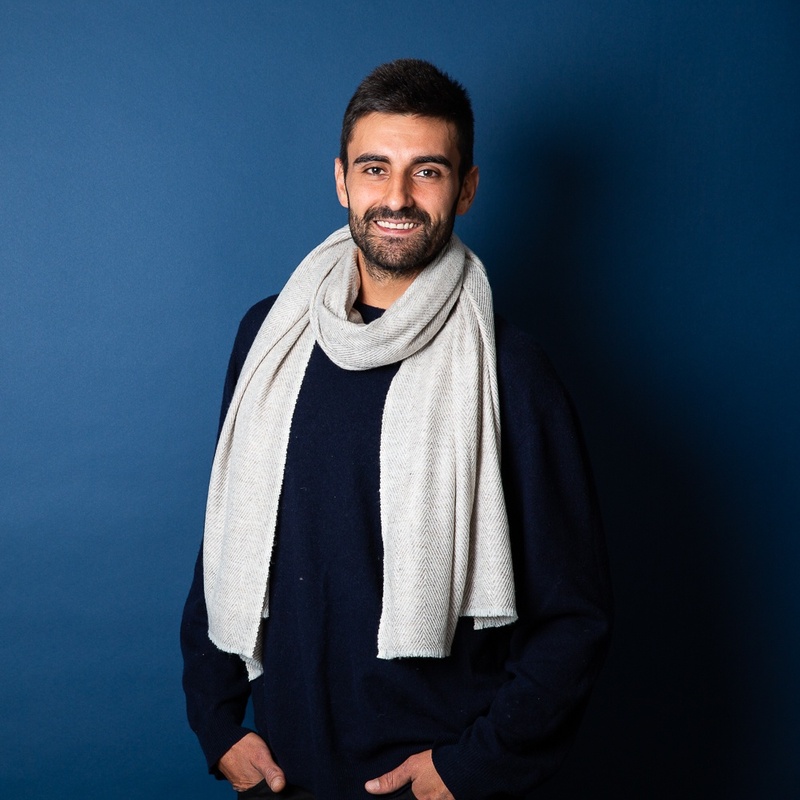 This men’s heather grey classic cashmere scarf with the same coloured logo makes a perfect accessory for both smart and off duty looks and will be your friend for years to come. 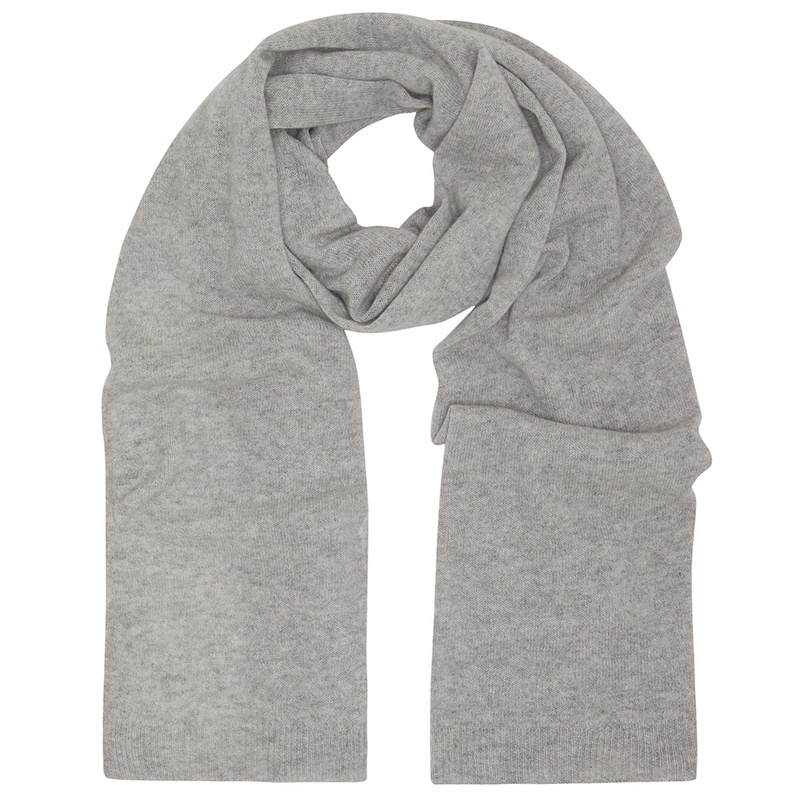 Heather grey is a classic neutral colour that will work well with the majority of outfits all year round. 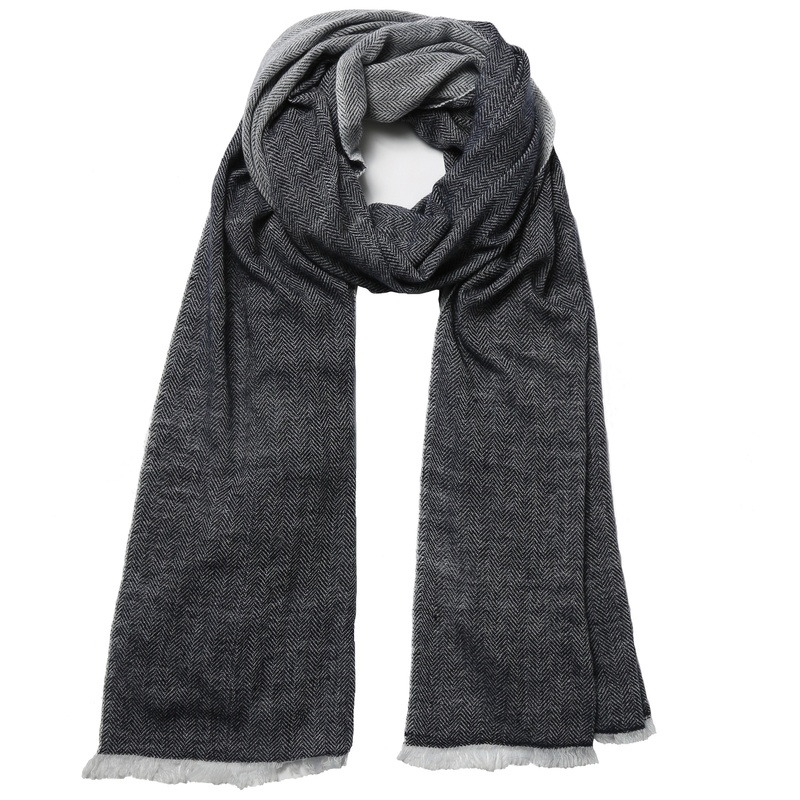 Our luxurious cleverlywrapped classic cashmere scarf is the product we are most proud of. 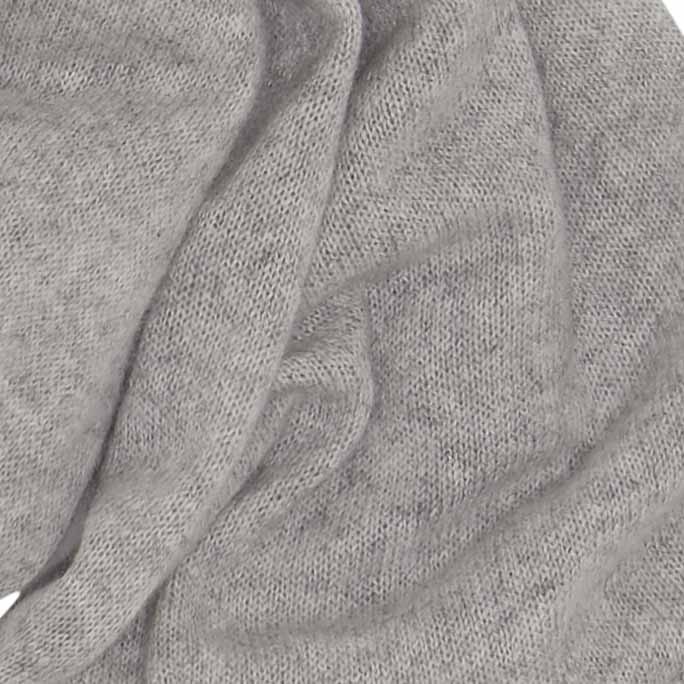 The heather grey is spun from sumptuously soft cashmere and finished with a deep ribbed border at either end that is completed with our CW logo. The quality of the cashmere is exceptional. 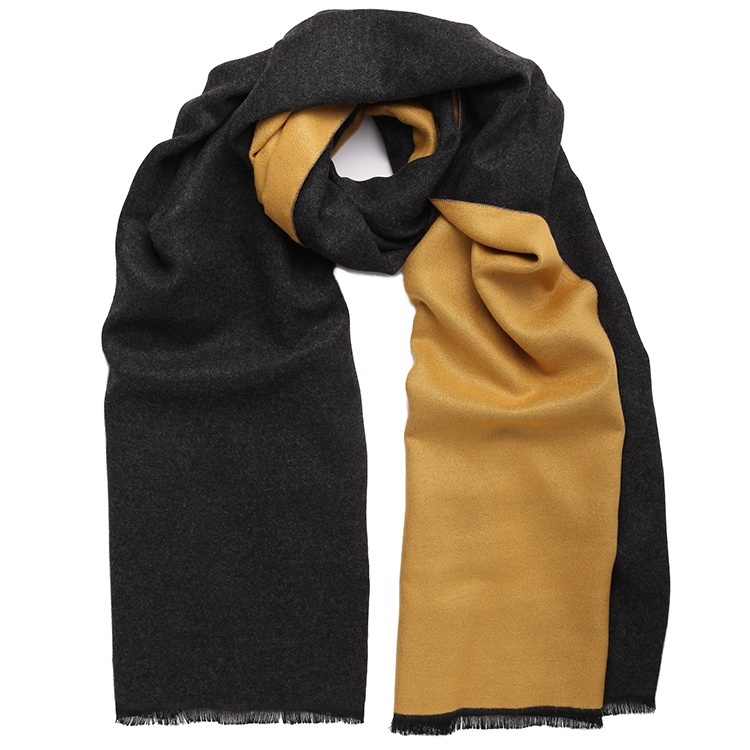 It does not bobble or pill and washes well in a cold wash.
Our luxurious Cleverly Wrapped classic cashmere scarf is the product we are most proud of. 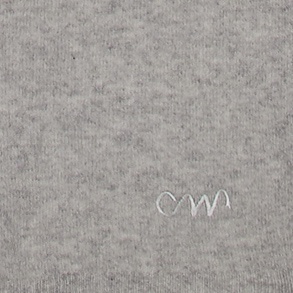 The heather grey is spun from sumptuously soft cashmere and finished with a deep ribbed border at either end that is completed with our CW logo. 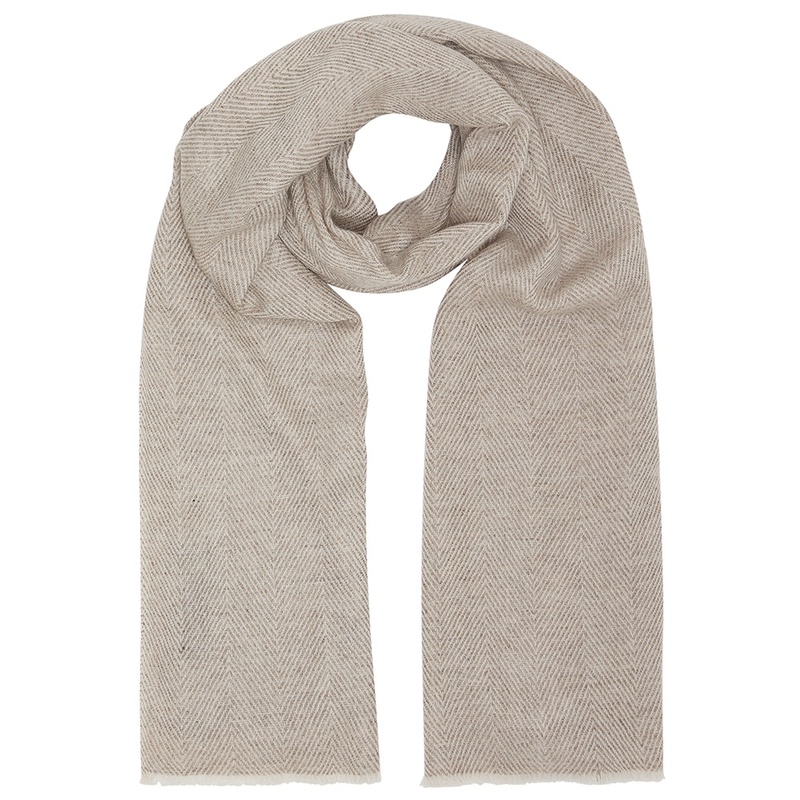 The quality of the cashmere is exceptional. It does not bobble or pill and washes well in a cold wash. 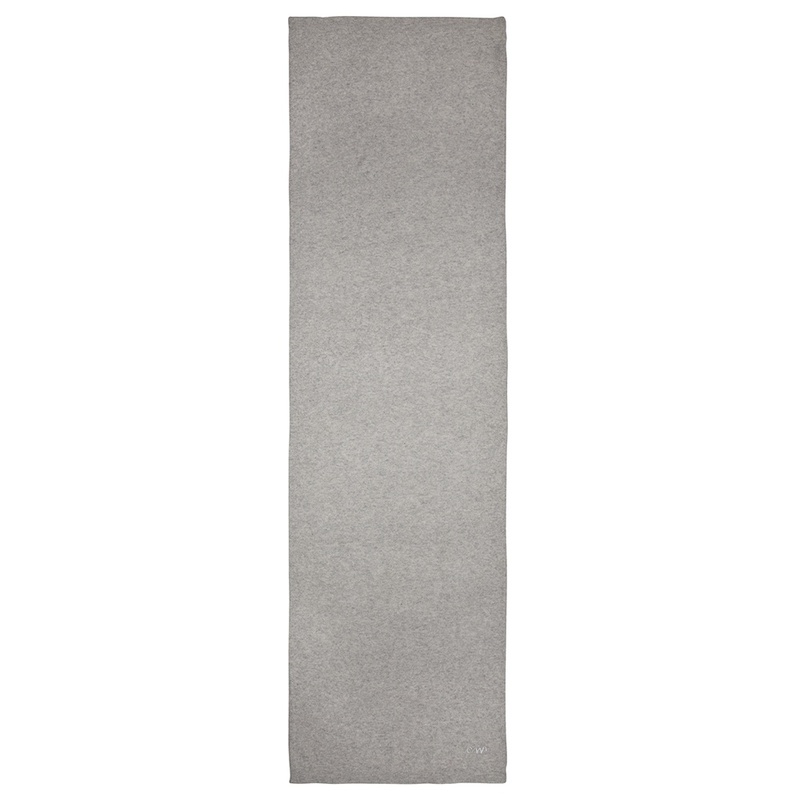 The Cleverly Wrapped men’s heather grey classic cashmere scarf with the same coloured logo is an investment piece that will become a timeless addition to your wardrobe. 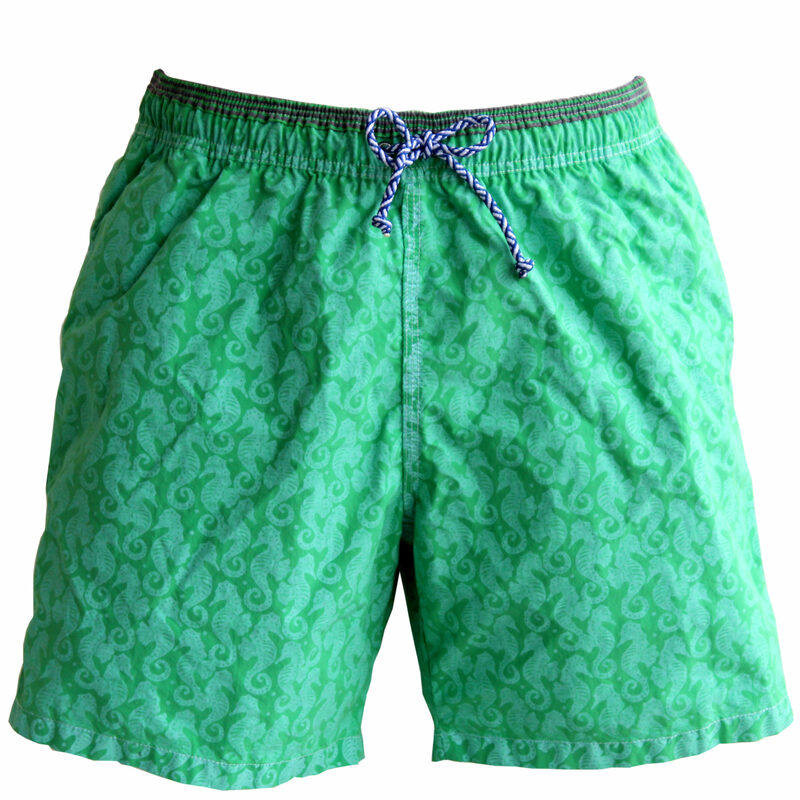 It also makes a fantastic and spoiling gift. 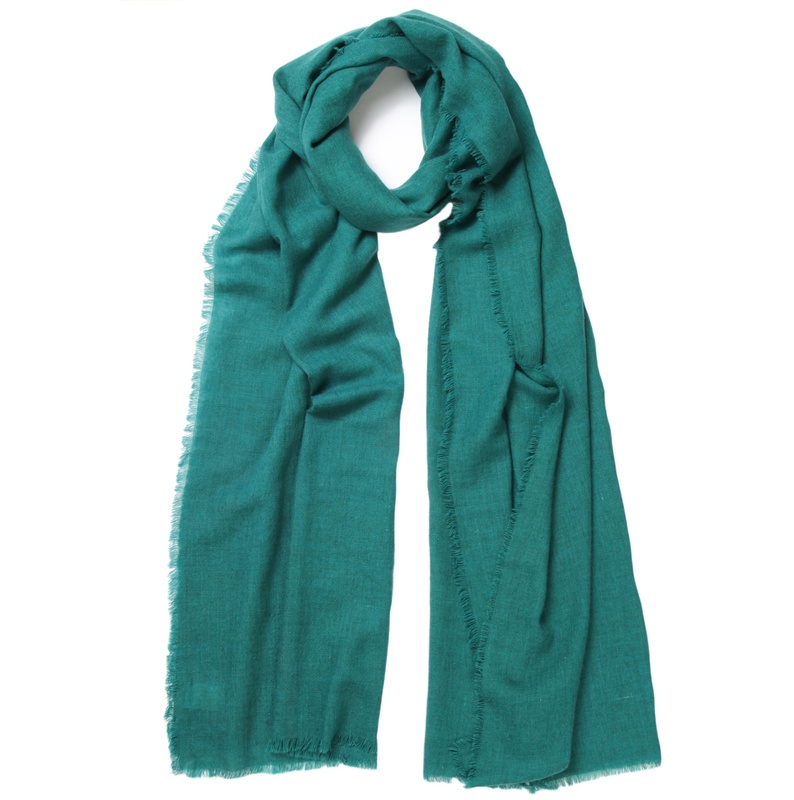 We have been selling these classic cashmere scarves for three years now and we add new colours every season so there are an array of other colours currently on offer. The new colours for this year are caramel and teal.